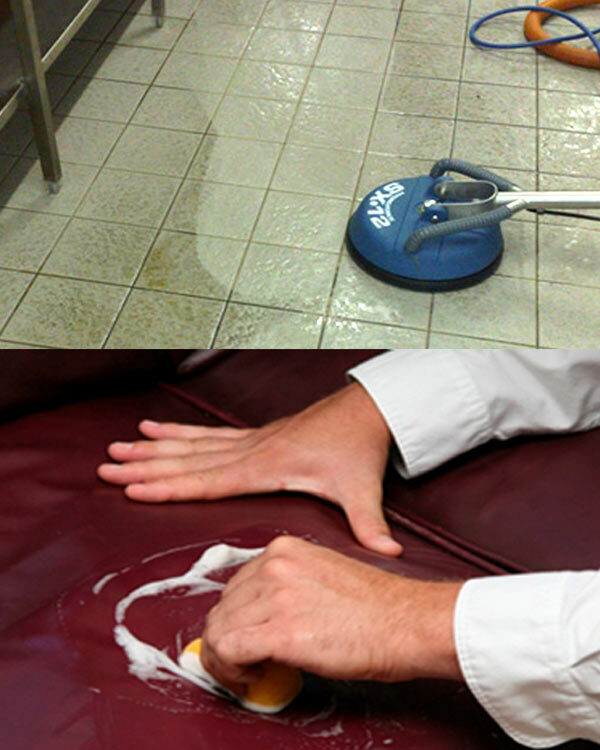 For professional carpet cleaning and tile cleaning services, look no further other than LTM. Originally established within Sydney's Hills District, LTM has been cleaning carpets for more than 15 years. LTM also provides services regarding tile cleaning & grout cleaning. We offer our services in all of the Hills District areas including Kellyville, Castle Hill and Glenhaven. 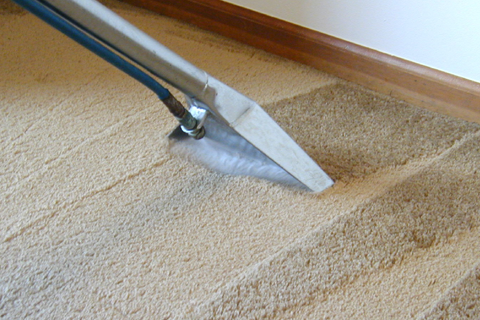 LTM Carpet Cleaning Hills District use good quality biodegradable cleaning products which are eco-friendly. Fast drying with quality truck mount carpet cleaning equipment, LTM is your local carpet cleaning specialist in both carpet steam cleaning and carpet dry cleaning. 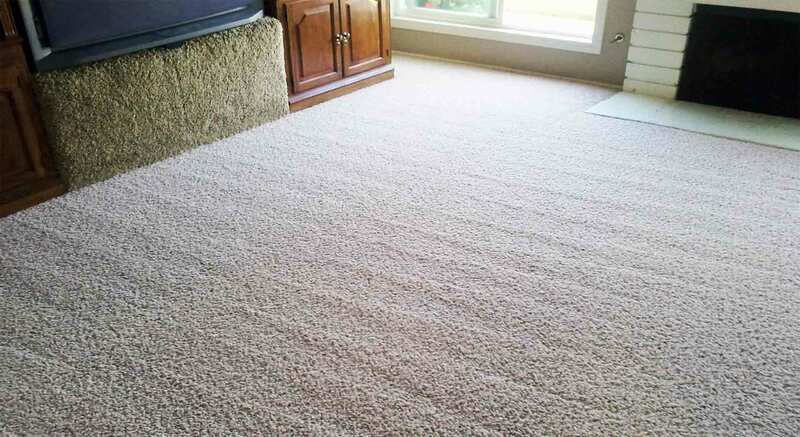 Whether you're looking to bring your carpet back to life, remove stains, pet smells or simply freshen up your carpet, LTM has the right equipment, expertise and products for the job. 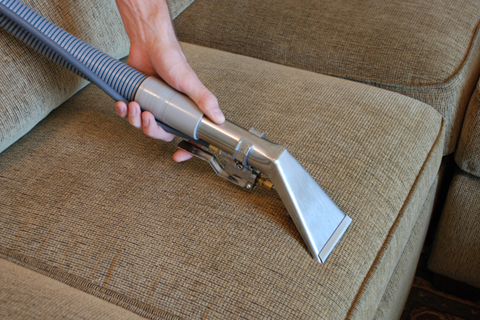 LTM Carpet Cleaning takes pride in providing quality services with guaranteed satisfaction. LTM service interior car cleaning jobs in all over Sydney including Hills District, Parramatta & Upper North Shore. LTM also steam clean mattresses and the interior of vehicles (seats, carpeted area). 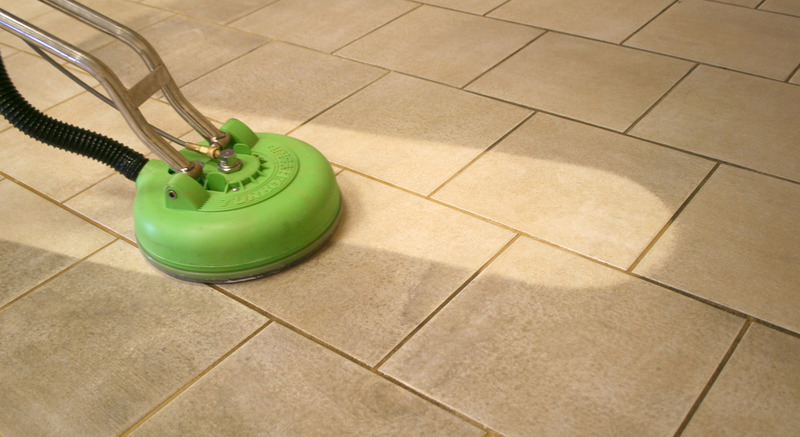 Our specialized tile cleaning process will get your tiles and grout looking like new. 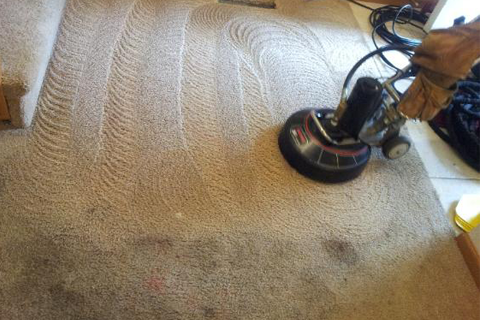 If you require urgent help due to flooding into your carpeted area or your carpets are wet & suffering from water damage then give us a call on 0414 387 608. The protection helps prevent stains and spills. 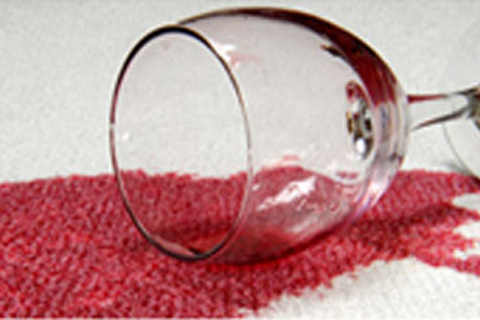 Most fresh spills can be cleaned easily with water. LTM leather cleaning will remove soiling from the surface of the leather hide and also nourish as well as protect the leather of your sofa. Now is the time to give your leather lounge a treatment.